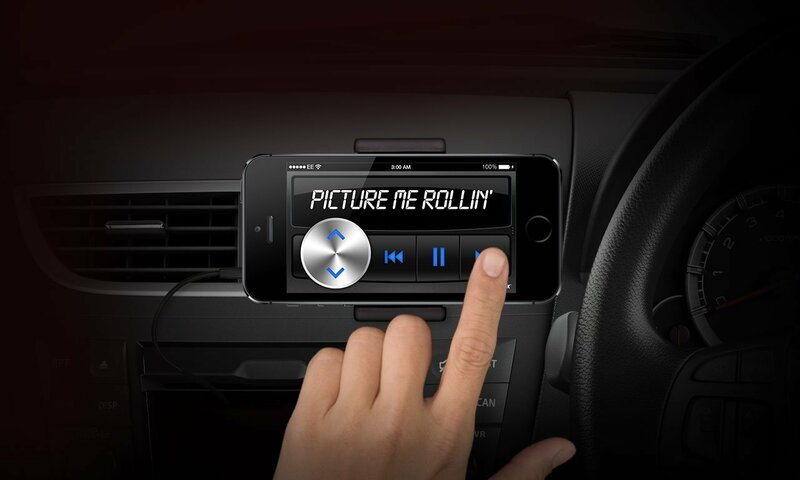 I was unhappy with the experience of using my iPhone whilst playing music in my car. The default music player on the iPhone was great out of the car, but sucked whilst trying to use it whilst driving. 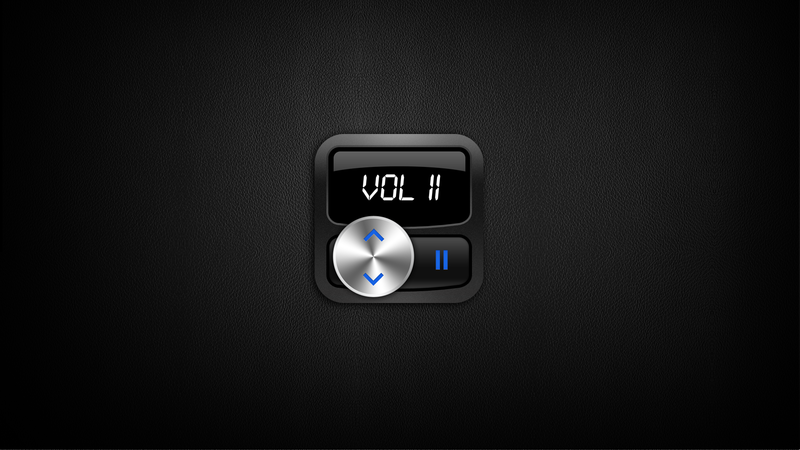 I had the idea of creating a music player app that looked like an old school car stereo. 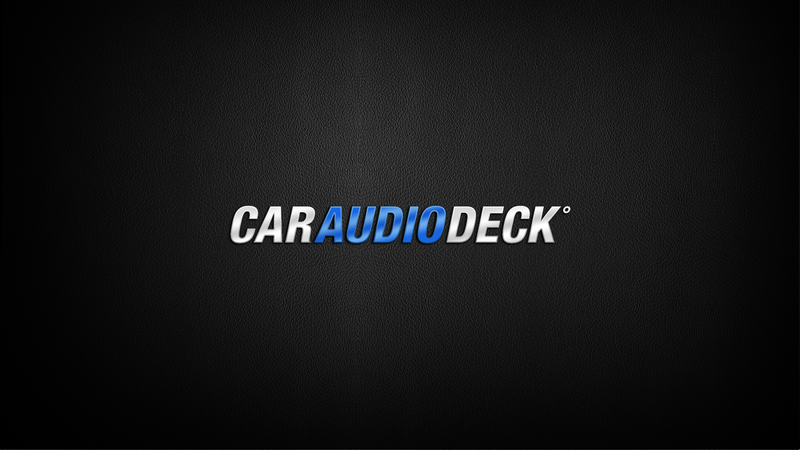 Car Audio Deck was born. 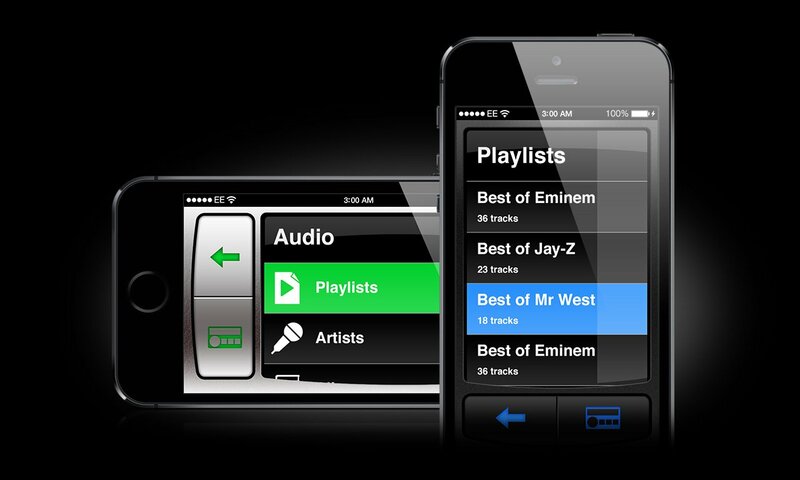 I set about designing the user experience and the user interface for the app. I worked with an iOS developer in Asia to code the app. 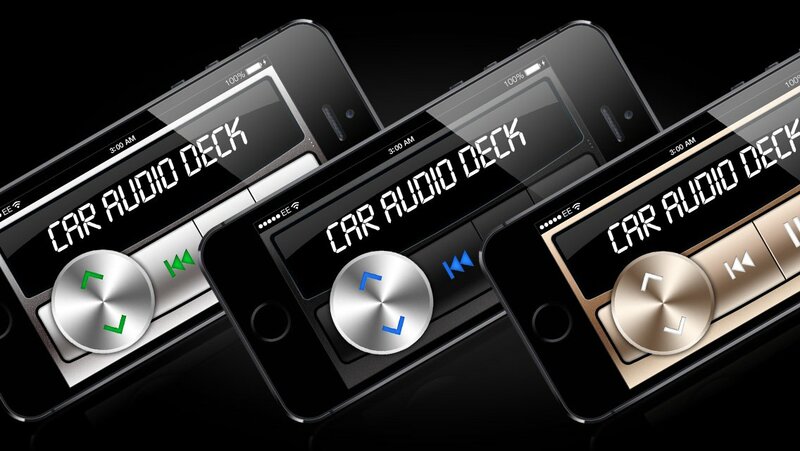 Upon launch of the Car Audio Deck it skyrocketed into the app charts, making it into the top 10 of app store across the world. At it’s peak it was second only to Angry Birds in the charts.